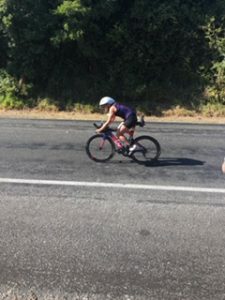 > 妻中便り > From New Zealand – Report on IRONMAN Race in Taupo! 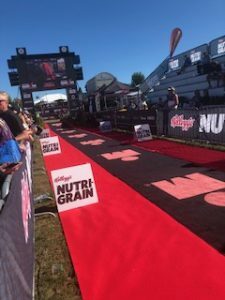 From New Zealand – Report on IRONMAN Race in Taupo! 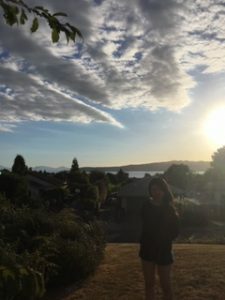 Another interesting report from Manami, an exchange student at New Plymouth Girls’ High to share with you her experience in Taupo. Hello there! 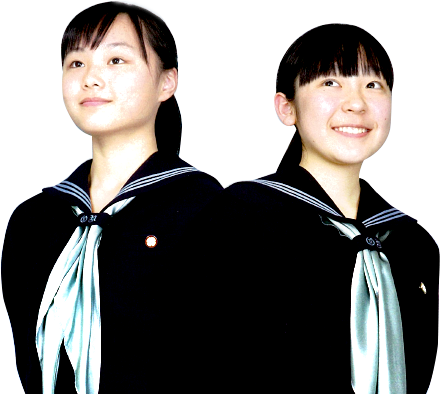 I am one of the exchange students from Otsuma Nakano here at New Plymouth Girls’ High School. It’s my great pleasure to share my distinctive report with you all. 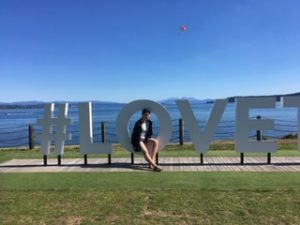 I went to Taupo and stayed there for four days from 28 February to 3 March because my host father participated in the “IRONMAN” race held in Taupo on 2 March. My host father’s hobby is triathlon. IRONMAN is a triathlon race, which is the race consisted of swimming, bike and running . As for the distance of each race, swim is 3.8km, bike is 180km, run is 42.2km. Maybe some you might know, the most famous IRONMAN race is held in Hawaii, but Hawaii is very hot. Therefore, people think that it’s much harder for triathlon in Hawaii than that in Taupo. So many people choose Taupo for their participating in the race of triathlon. About 45 Japanese athletes came to Taupo this time to join the race. IRONMAN made us deep moved and impressed. At the goal, many people welcomed all of the athletes and applauded. And Safely my host father finished all of the events. I was very happy that I saw IRONMAN race. I was very proud to see the scene that the athletes didn’t give up, which encouraged me to think that I want to try anything hard from now on. In these four days, I felt I did something distinctive, which was very exciting and good experience for me. Furthermore, I got to feel I was able to get close relation with my host family. 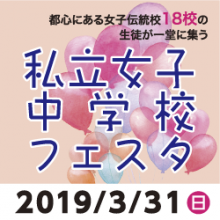 Thank you so much for sharing my experience.